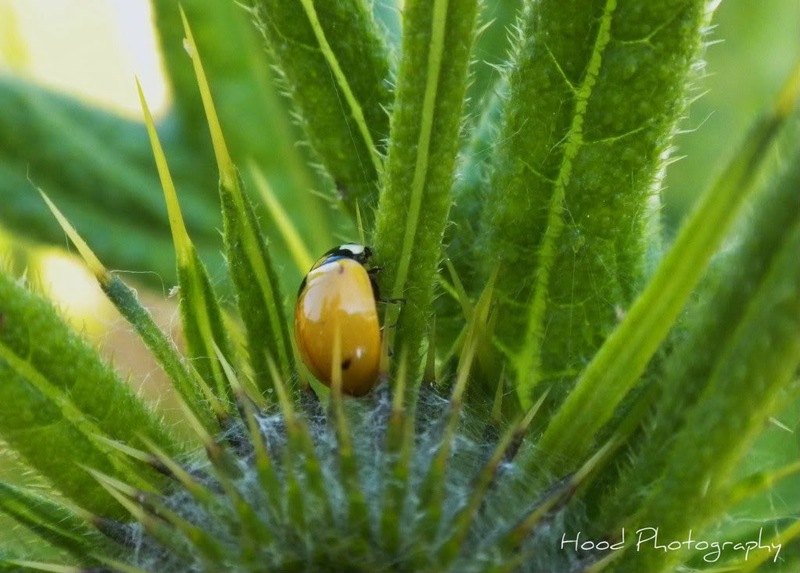 I had to do a bit of research to actually believe that this yellow beetle was a ladybug, but it is. Apparently they do not only come in the standard red with black dots. There are yellow ones, like this, and they can also be found in orange, brown, grey or even black. nice shot....and I once saw a yellow with black dots! Nice capture. I have seen yellow ones before, but rarely! Beautiful photo - great composition! I don't see very many of those! Cool! Yes there are plenty of colors and design. I once posted at the Project Noah just to get the ID which is difficult for me to do. And Caroline Gill (she has a blog) led me to it. She calls it testudinate because of the turtle design. They are lovely, although I seldom find it. Great shot! I love lady bugs. Great shot and very interesting.